The dreaded credit check score haunts us all! But are there ways in which we can improve it? Yes, you can improve your credit check score but unfortunately there is no quick fix. A bad credit check score doesn’t have to stay with you forever. So let’s get down to what makes the perfect customer to lenders. Its important to note that there isn’t a global list on what every individual company wants. 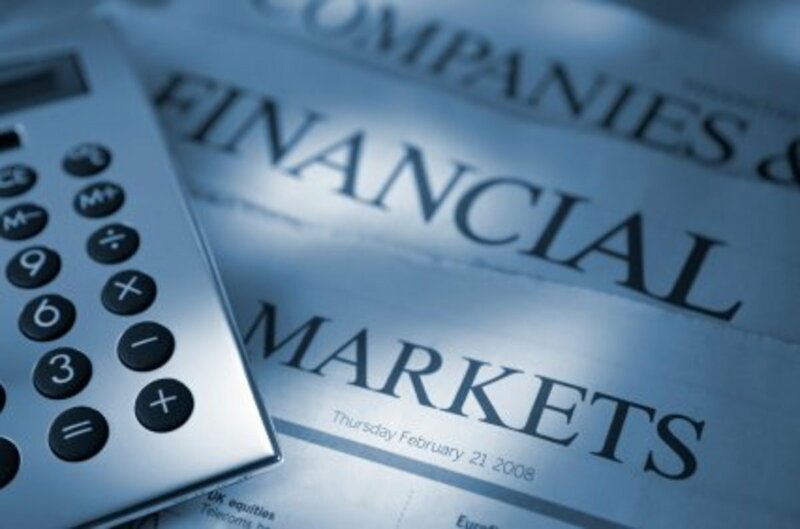 It mostly depends on the lender, the FICO score being used as well as the product. However, there are still ways in which you can increase your credit check score and make yourself more favourable to lenders. So What is a Credit Check Score? 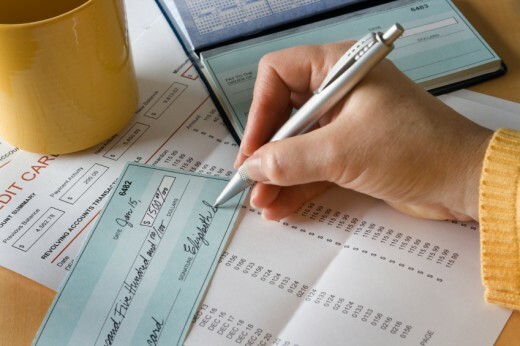 Generally speaking, a credit check score is an analysis based on an individual’s credibility. In a way, it’s a report notifying a lender of how trustworthy you are when it comes to borrowing. A good credit check score is usually in around 700-800 for most. If your credit check score is as high as that, you should have no problems obtaining credit from lenders. But not all of us are reaching the high credit check score bench mark and it can be a real problem. Especially if you’re trying to get a car, mortgage or credit card. Lenders like to know who their dealing with. Things like registering to vote will help your credit check score as companies can establish who you are through the electoral roll. It is mainly used by companies for verification purposes in order to combat identity fraud. Being registered will significantly increase your credit check score. Most people don't think that this has an impact on their credit rating, but the truth is that this is often one of the main reasons as to why people have a low credit check score. Make sure that you pay on time and never miss a payment. Being late will kill your credit check score. One late payment can drop your credit check score by at least a 100 points. Missing credit card payments might not seem like a big deal to you, but your creditors don't feel the same way. Because payment history makes up 35% of your credit check score, late payments will have a significant effect on your ability to get new credit in the future. Applying for six loans in a week simply shows companies that you’re in a dire situation – a sign that you’re bad with money and that you might be a liability. Finance companies sneakily see how many times you have been declined for credit and yes, the more times you are declined actually increases your chances of being declined again by other companies. With a secured credit card, you fund an account up front and then "charge" expenses on it. This card will show up as a credit card on your credit report and increase your credit check score. The reason for having a secured card goes far beyond being able to buy CDs online. It's a vehicle for building a good credit history and credit check score. If you need to boost your credit check score you can speed the process with rapid scoring. In turn this will increase your score within a few days by correcting errors or paying off account balances. This particularly comes in handy when purchasing a new home as not having a credit check score could end up costing you hundreds if not thousands in interest. Don’t pay anyone to do this as it can easily be done yourself. Errors on your credit check score can be easily removed by using a simple dispute letter. 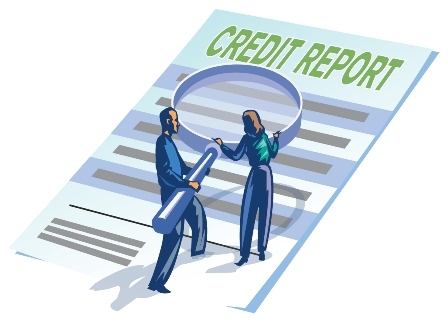 Each item on your credit check score must be proven or it cannot remain in the report. If the credit bureau cannot verify the item when investigated, it must be removed from your file whether or not it's true. Showing that you can handle different types of credit will go in your favour and increase your credit check score. In other words, getting installments on a personal loan, mortgage, revolving credit cards such as Visa and Mastercard will show that you know how to handle short term and long term credit with a fixed payment. This is quite a well-known little technique used to increase your credit check score and is mainly used with secured credit cards. This can be done by opening an account with whatever you can afford and depositing a certain amount. Once you’ve done so get a 70% cash advance and repeat the process until you’ve opened three secured credit cards, all with a 70% cash advance. Open a checking account with one last cash advance and use the account only for making payments on your three new credit cards. Making payments on time every month will increase your credit check score as you will have three new perfect payment credit cards. Getting a secured credit card is definitely one of the best strategies for rebuilding your credit. Since it's tied to a security deposit, it is very low risk for your lender, so your approval is guaranteed. You should also know that you don't even have to use your secured credit card for it to help improve your credit. As long as your account is current (which it will be if the balance is zero), you will be reported to the credit bureaus as being in good standing on a monthly basis. 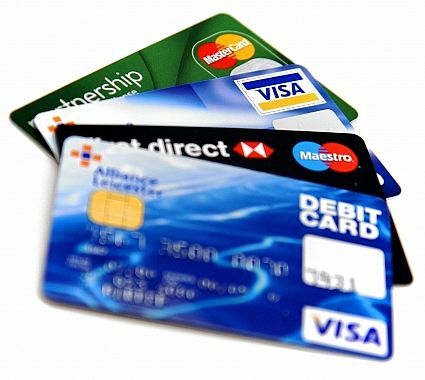 You should compare secured credit cards before choosing one, which you can do here http://www.cardhub.com/credit-cards/secured/ . Some cards have a bigger one-time set up fee and some have an annual fee, so you need to choose the one that works best for you. Excellent advice. The one thing that I would like to add on Tip 5 is that you are guaranteed approval regardless of your credit history when you apply for a secured credit card (because of the security deposit). I agree, Procreditcenter has a good credit card finder. Also, free financial calculators including a credit card payoff calculator.